New year, fresh start. Revamp your website and user experience going into 2019 to make your website, no matter what the purpose, to stand out and convert better. 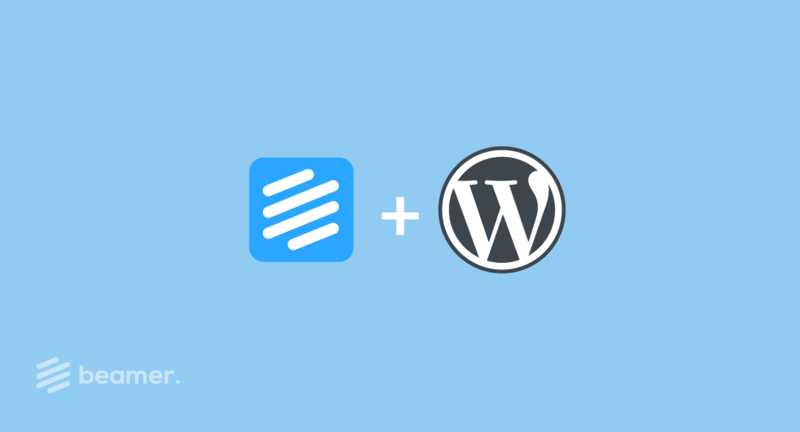 You can easily improve your site and experience for your visitors by incorporating the best new and improved WordPress plugins for 2019. Beamer is the most engaging way to show visitors, new and old, what’s new on any page on your site. Beamer is a newsfeed that sits right within your website and opens up in a discreet sidebar when a visitor clicks “What’s New” in your navigation or an icon. There they can explore a stream of updates. You can create updates for anything: new products, new blogs posts, news, sales, etc. You can include visual elements like photos, videos, screenshots, and CTAs. Visitors can leave comments and reactions on your updates. You can manage and create updates from your plugin dashboard and see all analytics regarding them. To keep visitors continually engaged, add your latest blog posts in media grids on your site. Content Views helps you easily create post grids and lists. You have a ton of design control to create your grid to be exactly as you want with engaging CTAs to push traffic through your site. Grids are completely responsive and look great on mobile without any code. It’s a great way to make your site more engaging by showing it’s dynamic with interesting posts. Popups by OptinMonster is an easy way to effectively collect customer information at the right time on your site. Visitors are likely to spend less than 10 seconds on your site and well over 90% will never return. You want to open a door to further communication with your visitors. This plugin helps you quickly and easily create really visually beautiful and effective popups and appear at the right time with offers specific for each visitors based on their behavior on your site. It’s much more effective than a single, standard popup. 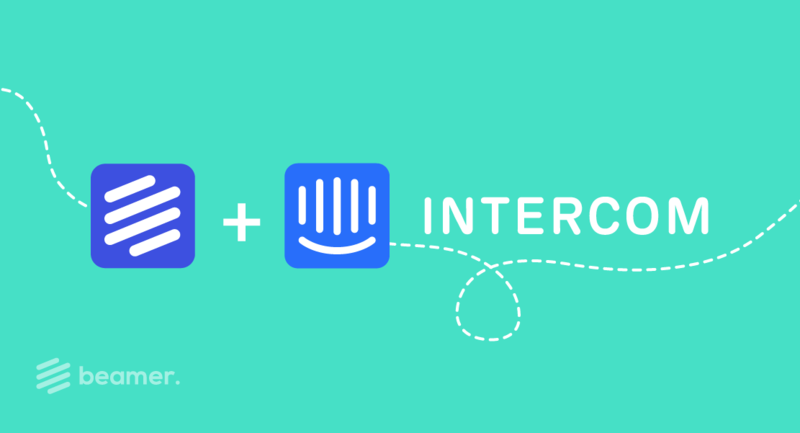 Typeform can be used to collect more information about your visitors and get their feedback in an intuitive and fun way. The Typeform plugin can help you create forms and surveys for visitors to directly embed on your site. They look native and are intuitive in the way they take users through and collect info. You can create and manage your forms from the plugin dashboard and integrate tools like Mailchimp to drive customer data to be used by your team. Slider Revolution is a really easy way to create interactive and visually stunning banners and sliders to dress up your pages and make them look cleaner and more professional. Slider Revolution’s design dashboard is easy to learn and has a ton of design options to create something that matches your brand really well with interactive features like CTAs and forms. 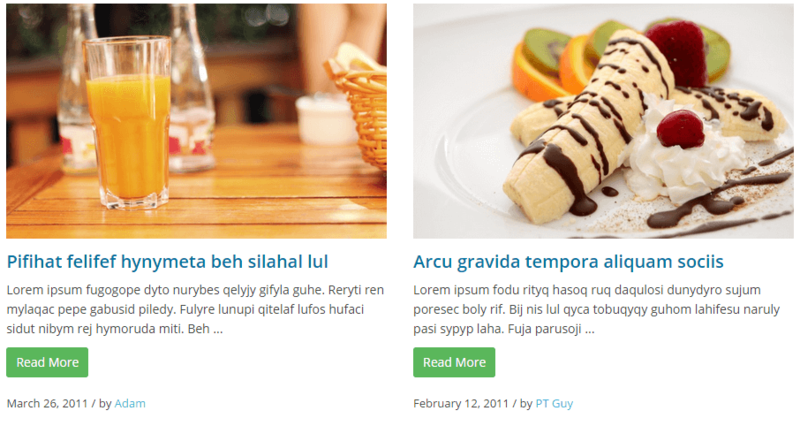 You can add them to specific pages as elements or use them as page headers. Gallery PhotoBlocks creates stunning grid of photos and graphics that make any page a visual masterpiece. If you have a design, eCommerce, or creative site, a feature like this is necessary. It’s perfect for easily displaying high quality photos and videos. You can create shortcodes to auto generate media in grids that are completely responsive and look great on mobile. 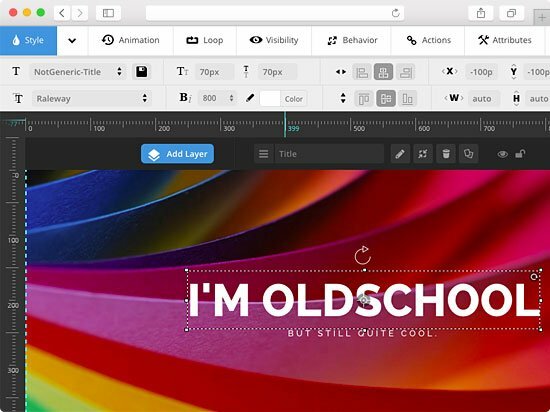 It’s a really simple plugin that makes your site look really well built. Yoast is still the ultimate SEO plugin for WordPress, in our opinion. They’ve continued to make improvements that make managing SEO possible and easy for anyone. 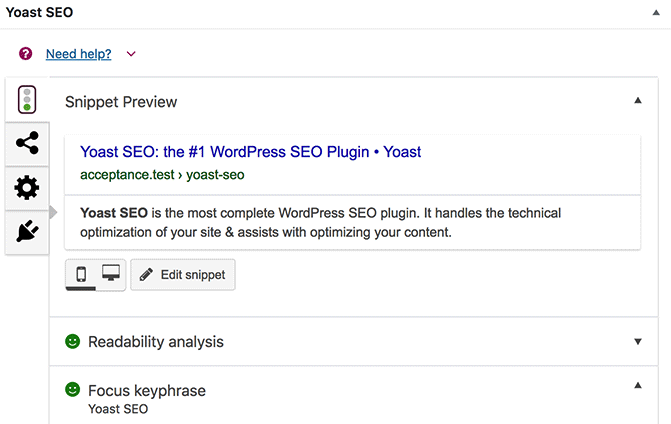 Yoast helps you make sure your content is aligned for top keyword optimization and readability by search engines across your site. It helps you submit and manage your sitemaps to keep up-to-date on search engines. It also helps you add meta data and descriptions. There are so many small features that make a big difference SEO-wise the Yoast aggregates for you. It’s still a must. Rankie is a simple plugin that helps you manage where you rank for certain keywords on your site so you can see how your effort is working or not working. It’s helps you watch where each keyword position from the backend of your site. It also provides you with the top keywords Googlers are searching so you can align your content and keyword strategy. You can make your product purchasing experience more professional, clean, and effective with a few plugins from YITH: QuickView and Wishlist. QuickView allows users to take a look at products more closely in a hover window while they are exploring all products and add to their cart from there. Wishlist allows visitors to create wish lists of product them like by simply “liking” them. They can email them to themselves and others as well as share products and lists on social media to bring return and new shoppers to your site. You can convert so much more if your checkout experience is easy and optimized for users. Single page checkout helps you build your checkout experience all in one easy page so you can convert better. You can create a page layout and map out the checkout process. After the user adds an item to their cart, the checkout fields and payment info appear on the same page, allowing the user to complete the purchase process right then and there to eliminate friction. Some you may have heard of, others may be new to you! Many of these are continuing to improve this year and have new features you’re going to want to include on your site to update it and make it modern for the new year; the expectations only get higher! Try to incorporate a few of these and make your site more engaging, visually appealing, and dynamic for this year’s visitors. Try Beamer for an easy way to engage new users on any page and share your updates throughout the year.